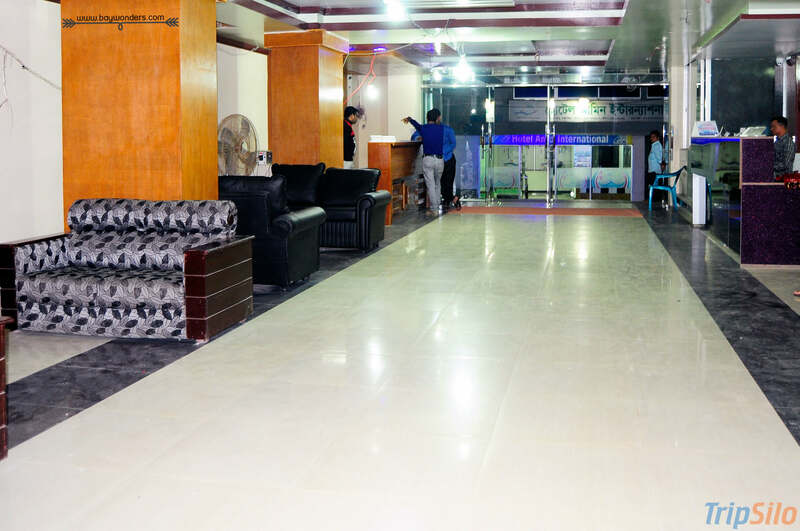 Bay Wonder Hotel is the finest luxury hotel in Cox's Bazar and provides a wonderful view of the Bay of Bengal. Long Beach and the green tropical hills. 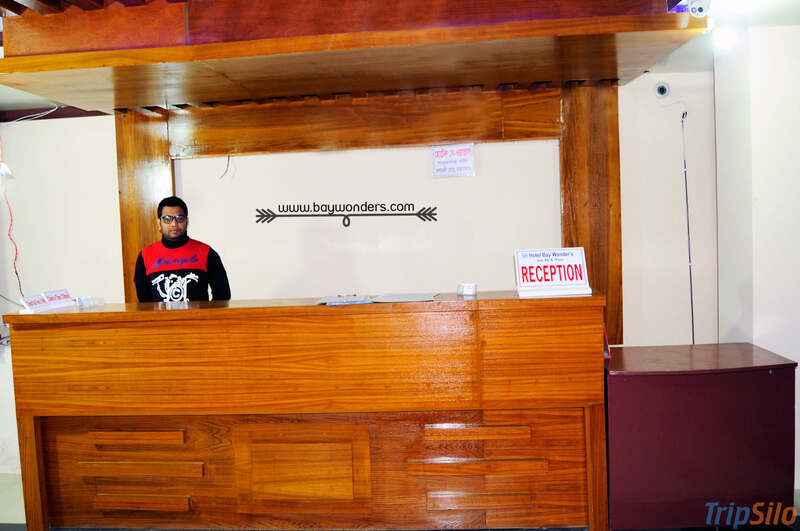 imagine that the world's longest and widest sandy beach is just two minutes' walk from your room. 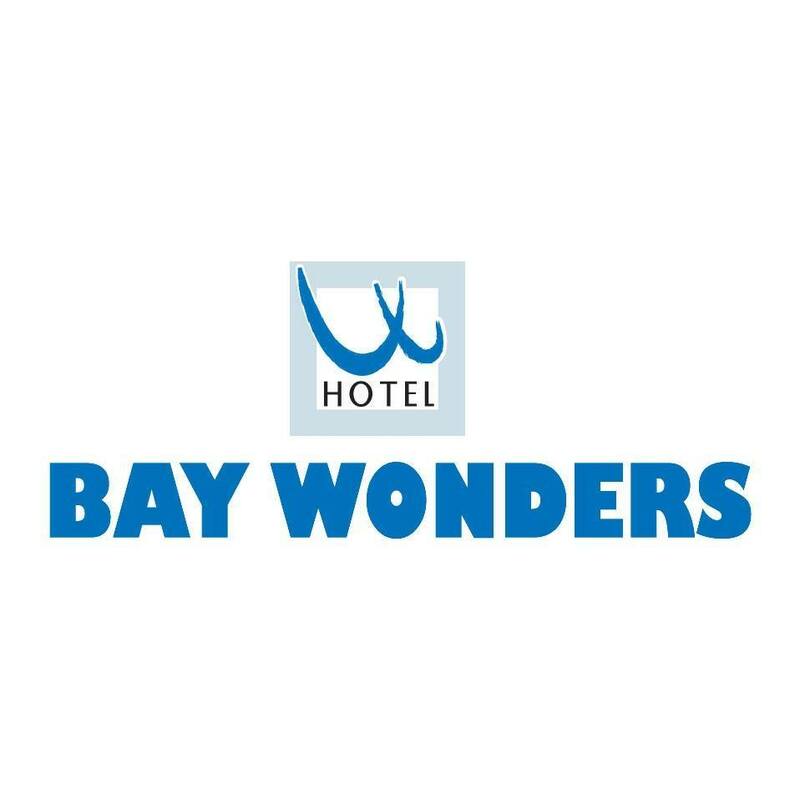 whether you are planning for a relaxing vacation, luxurious honeymoon or a pleasant official tour, is right here waiting or you with it's 3-Star Bay Wonder Hotel services to provide you a memorable experience.